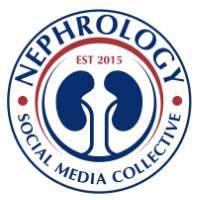 The NIDDK has come up with a very novel tool to discuss new ideas to conduct research in Nephrology. The Kidney Research National Dialogue (KRND) website offers this to everyone around the globe. Please take a moment to suggest ideas, or support ideas that have been proposed. This is a great way to see what might be new in the field of research.